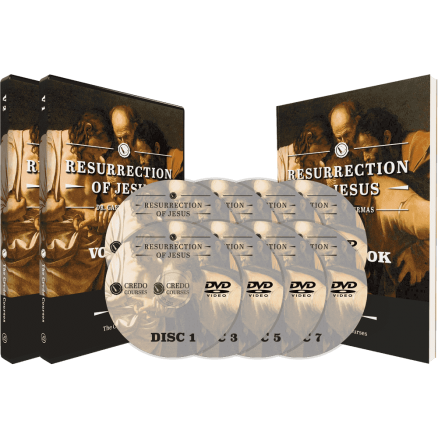 Gary Habermas, the world’s leading expert on the resurrection of Christ, has created an entire course just for you! There is no more important event in human history than the Resurrection of Christ. This event not only evidences God’s intervention and love into the human condition, it tells the world that Christ is Lord. The great thing about the resurrection of Christ is that it is not something God asks believers to accept with blind faith. 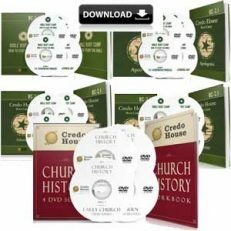 This is an event that happened in human history with hundreds of historic details that people are called to examine to gain confidence in their faith in Christ. 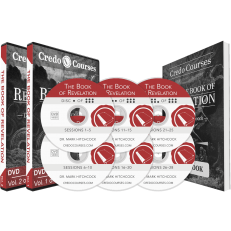 That is why this 30-session Credo Course is focused solely on the historicity of the resurrection of Christ. There is not a more important event for Christians to know inside and out. The historicity of the resurrection is sure to tame any skeptic (outside and within), causing us all to fall on our face and worship the one true Lord, Jesus Christ. The DVD version of this product includes 8 DVDs. You can get the Powerpoint and Keynote slide decks we used during the production of Dr. Habermas’ course for use with your own group. The workbook for this course is available in as a PDF and as a traditional print format. The PDF workbook is 181 pages long. I am surprised to have to admit it but this 30-lecture course by Gary Habermas has made me even more aware of the absolute centrality of the Resurrection of Jesus to Christianity. Clearly this ought to be obvious as the Apostle Paul teaches that if the Resurrection did not happen then our faith is in vain and we are to be pitied above all people. But Habermas shows that the Resurrection was also the subject of the first creeds (most notably the famous 1 Corinthians 15 creed), hymns and sermons from the very earliest days (months) after the Resurrection. The first sermon summaries of both Peter and Paul focus on the Resurrection in Acts 2 and 17. Habermas shows how it is the grounding of our apologetics, theology and ethics and how this was taught by the earliest Christians. No wonder crux has come to mean the decisive, central point of a matter. Habermas was well-known to me through the Lee Strobel books and his own lectures on his Minimal Facts argument for the Resurrection. This was his PhD dissertation and was developed by Habermas to argue before unbelievers in the very theologically liberal 1970. 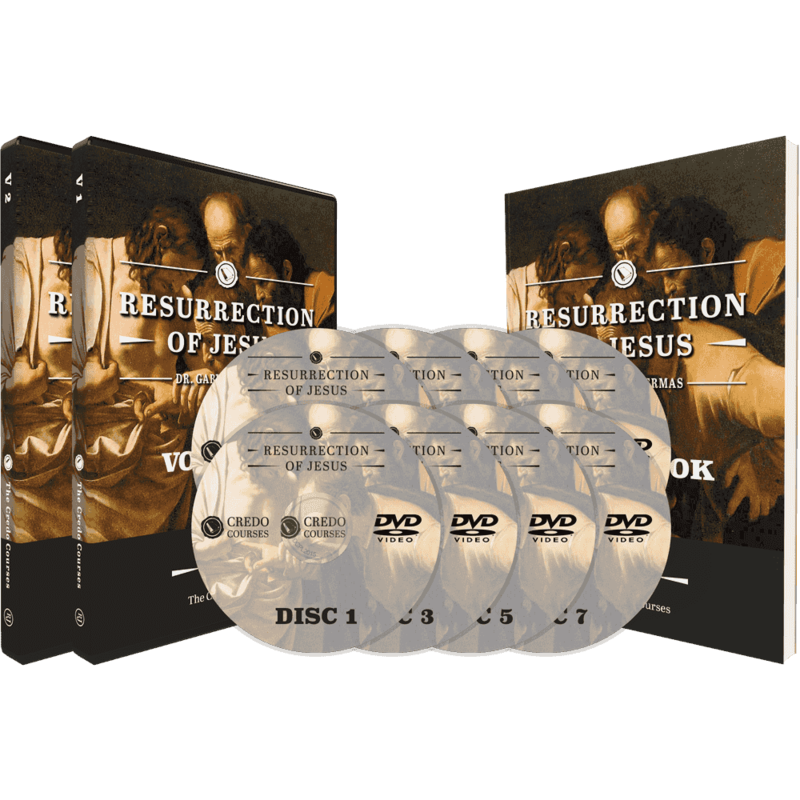 The case has three points that are accepted by over 90% of the experts on the Resurrection: Jesus’s death by Crucifixion; the experiences of the Disciples that they took to be the risen Christ; and Paul’s experience of Jesus on the Damascus Road. In William Lane Craig’s iteration of this case he also includes the Empty Tomb, which Habermas does not. He finds that the vast majority of scholars accept it (the neighbourhood of 70%) but for his case he would want that acceptance to be even higher. Habermas is also the scholar famous for surveying the relevant literature to come up with this count of how many experts accept these facts. In order to discuss why these are considered indisputable facts Habermas lays out the criteria that historians use in other subjects and as they apply to the facts of the Resurrection. By far Christianity has more support than any other ancient events by these criteria. They include the early attestation of a fact, the multiple attestation, the independence of the witnesses, the recorded testimony of eye witnesses, an aramaic substrata in the quotes, dissimilarity to other teachings, the use of embarrassing facts, and the agreement to the facts by enemies who would not report favourable facts unless they were true. Citing the most famous of the skeptical scholars today, Bart Ehrman, John Dominic Crossan, and Marcus Borg, Habermas shows that only untrained skeptics unfamiliar with the terrain would reject these facts. These scholars take absolutely for granted that Jesus really existed, was Crucified under Pontius Pilate, and was reported as risen early on by the Disciples. Habermas returns to Herman’s testimony often as he is the most famous skeptic in America and even accepts that Paul got his famous creed in 1 Corinthians from the eye witnesses within a few years of the Crucifixion. In the 1700s David Hume wrote an essay on rejecting miracles which changes the world of Biblical scholarship and still echoes among uninformed skeptics tooth’s day, even though it has now been thoroughly rejected by experts. Hume led to the German liberal theologians of the late 1700s through to World War I to concoct naturalistic arguments to explain away the evidence of the Resurrection. In roughly chronological order of their popularity Habermas explores and debunks the naturalistic stolen body/hoax theory, the swoon theory, the hallucination theory, and various myth/legend theories. Conservative scholars always had the arguments to defeat these theories and the very liberal scholars advancing their own theories thoroughly debunked the opposing naturalistic theories. Nobody really holds to any of them any longer and they do not adequately explain the evidence. Finally, just before the age of spiritism in the late 1800s came some supernatural theories that thought the visions of Jesus were real but were spiritual visions and not resurrection visions. These ad hoc theories did little to explain anything and were not worth the effort. Habermas then goes through the actual evidential arguments for the minimal facts. Although the Empty Tomb is not one of his facts he also defends it and uses it quite a bit in his debunking of the naturalistic theories. The course is not an exegesis of 1 Corinthians 15 but Habermas uses it often and goes end to end in the chapter, explaining what it means and how it is used to provide the bricks for the minimal facts case and also to demonstrate what the early preaching of the church consisted of and how the Resurrection is (and always was) the key to our theology, apologetics and practice. Our theology and apologetics are grounded upon the miracle of the Resurrection as the miracle itself points to the existence of God, His use of it as a pointer, and its affirmation of Jesus’s claims and teachings. Those teachings focus upon His own deity, the Kingdom of God, and His embodiment of God’s Word. Habermas shows that Jesus, the Apostles, and the New Testament Church all use the miracles this way and that all Jesus’s teachings, including on the nature of God or the inerrancy of Scripture, are confirmed this way. 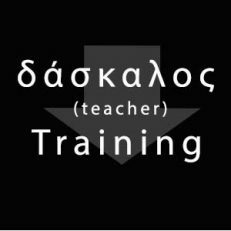 There is so much more to be said about wide-ranging and deep teaching in this excellent course. Habermas is a great teacher and builds his case brilliantly, bit by bit, as the course goes on. He repeats the key points often and reminds the listener of the significance of the facts as he goes along. This is a very comprehensive look at the subject. I enjoy this study on the Resurrection of Jesus. Dr. Habermas is very easy to follow along with. The material is very top notch and even if you are not a theologian, you can still grasp the content very well. I highly recommend it! I think it’s a great series on the resurrection, what can I say? But please don’t publish this review since it looks horrible that it is about me!